The GOTO concept grows from strength to strength! New for the Spring/ Summer season, we are introducing SMART MOBILITY as a 5th Get On Top Of (GOTO) subject. Registration is now open and we have secured some incredible speakers. The event is free of charge and we always provide a beer and a bite. Come join us and be inspired by and connect with companies working at the cutting edge, exploring innovative MaaS solutions and technologies. 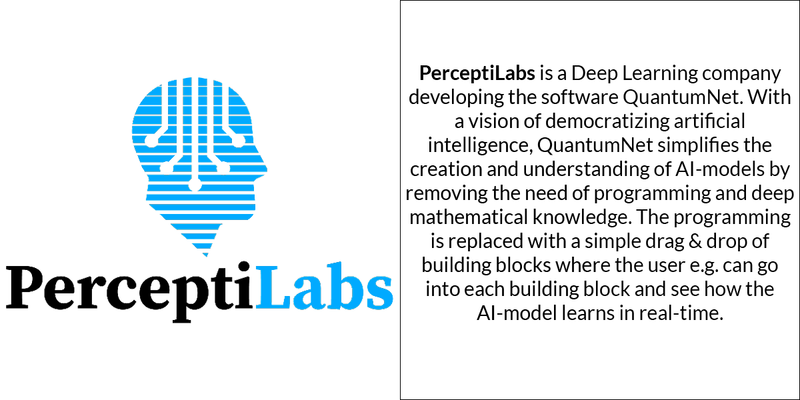 We expect a full house with over 200 invite-only guests drawn from our startup community, corporate partners, investors, academia, government representatives and ecosystem players. 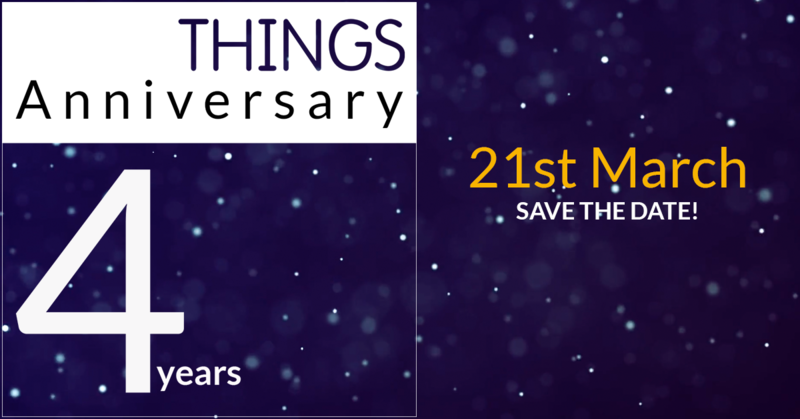 It promises to be an inspiring networking evening with some 30 innovative exhibitors, excellent company, great food and drink. Watch out for your invitation next week! 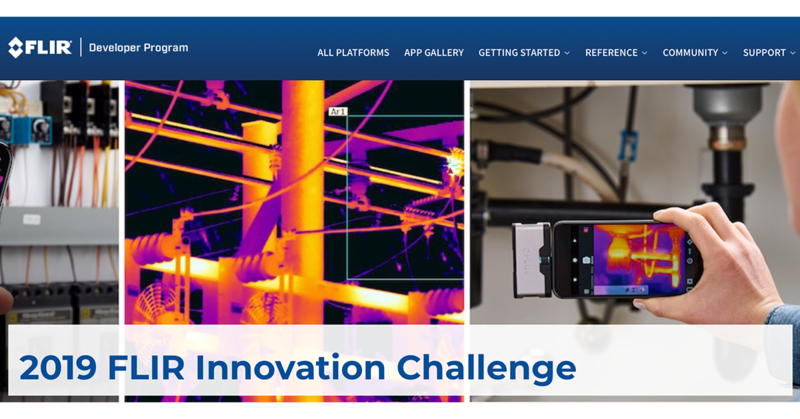 THINGS has partnered up with Enterprise Circle partner FLIR, working closely to launch FLIR 2019 Innovation Challenge. Win 250,000 SEK pilot budget and a chance to develop, scale and market a new solution together with FLIR and their world leading thermal imaging and sensing technology! Our Enterprise Circle program is designed for corporates navigating the digital transformation with an interest to learn and facilitate collaboration between corporates and startups. 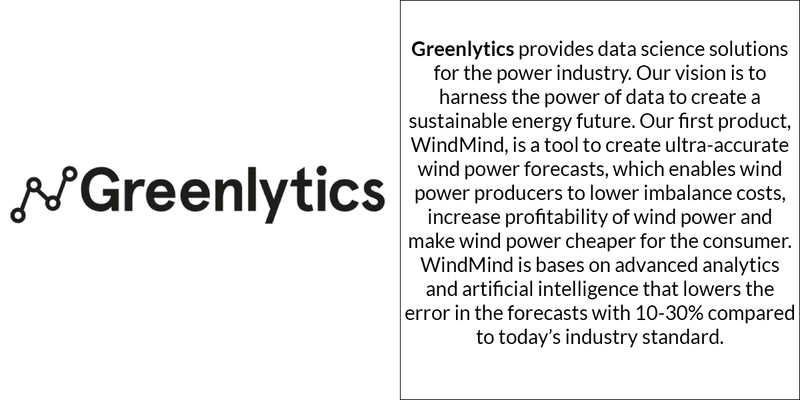 If you are curious to find out more, we are happy to discuss how THINGS can assist! 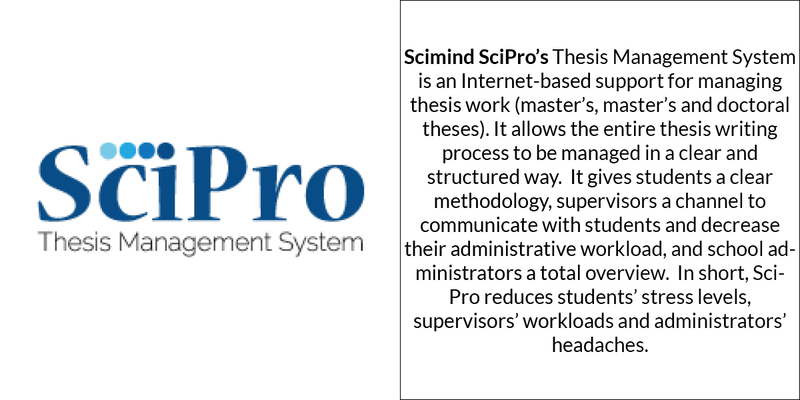 THINGS Executive Introduction: 6 Feb/ 12:30-14:30. INVITE ONLY. 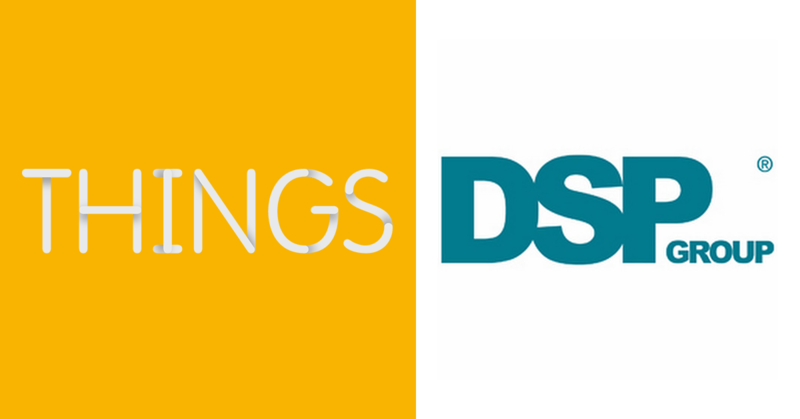 THINGS has the great pleasure to welcome Tali Chen, CMO at DSP Group who will give an exclusive executive introduction to ULE and DSP Group for a select group of THINGS corporate partners. If you would like the chance to participate in future exclusive THINGS events and activities, contact magnus@thingstockholm.com for all corporate partner enquiries! 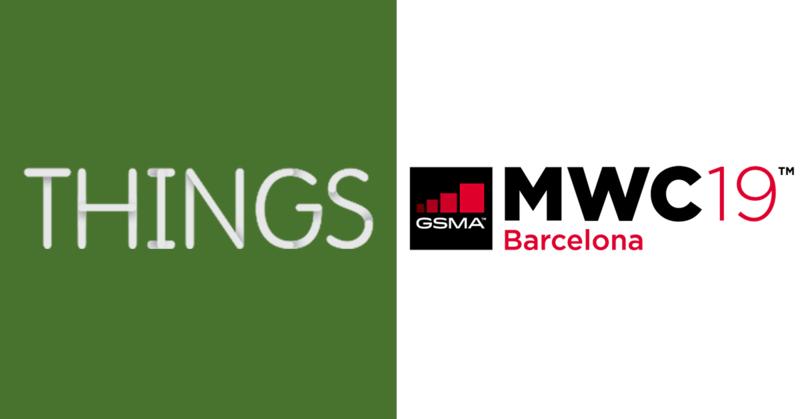 THINGS will be participating in the SMSE stand in the Swedish Pavilion at MWC19. Come by and let's have a conversation! MWC is the largest mobile event in the world, bringing together the latest innovations and leading-edge technology from more than 2,400 companies, with a conference programme assembling today’s visionaries to explore the hottest topics influencing the industry. THINGS together with our Enterprise Circle partner Jämtkraft coordinated a bespoke event with 15 Jämtkraft partner companies. Digital transformation enabled by IoT will have a massive impact on people, organisations, countries and the planet and the focus of the interactive workshop was to explore how best to increase the chances to remain competitive over the next 10-15 years of change. Two relevant and sharp startups: Gemit and Labrinto, from THINGS extended community, were also invited to showcase their disruptive and innovative technologies. THINGS believe that Digital transformation is an in-house responsibility, so we assist, inspire and engage with our Enterprise Circle partners by providing tailored approach to their specific needs. 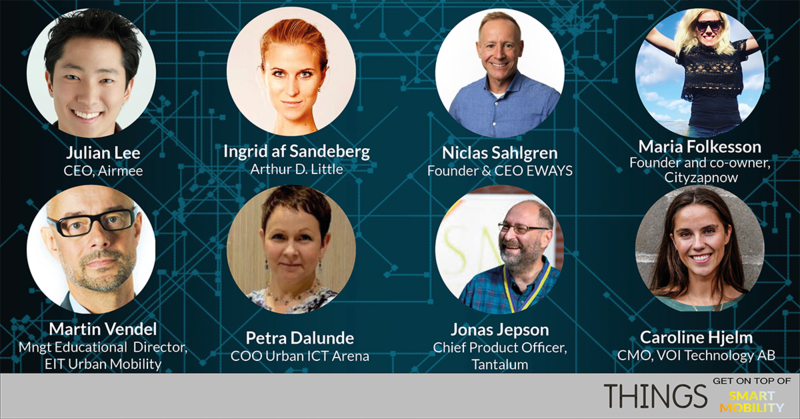 For further information about THINGS Enterprise Circle contact magnus@thingstockholm.com. 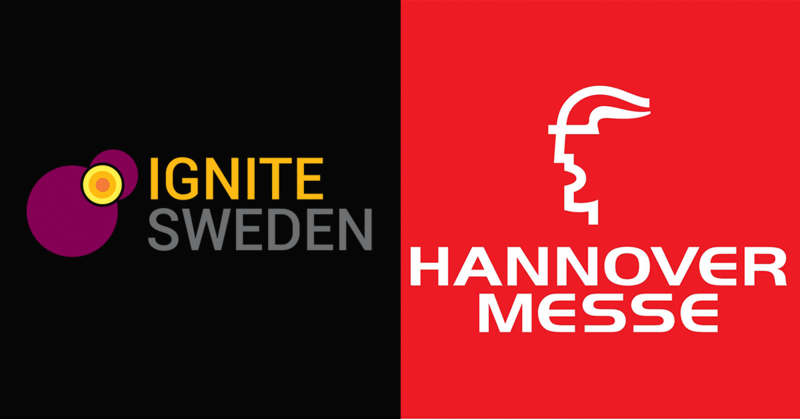 Sweden is partner country at Hannover Messe 1st - 5th April, one of the largest industry fairs worldwide. As the partner country in 2019, we will have a great opportunity to position Sweden and Swedish companies and organisations as world leaders in Smart Industry. Ignite Sweden will be participating as part of Sweden Co-Lab driving the match-making between participating startups with pre-arranged business meetings! Stockholm Hardware (sthlmHW) is a monthly meetup group of 2,000+ for everyone with an interest in hardware: beginners & experts, engineers & creatives, startups & enterprises. 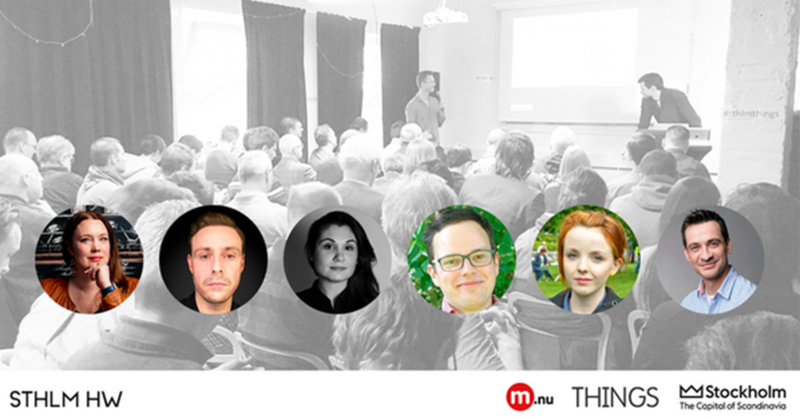 THINGS is proud to support sthlmHW by hosting sthlmHW monthly events at our 2,000m2, KTH campus located co-working space. Thereby contributing to the building of a strong hardware community in Stockholm! 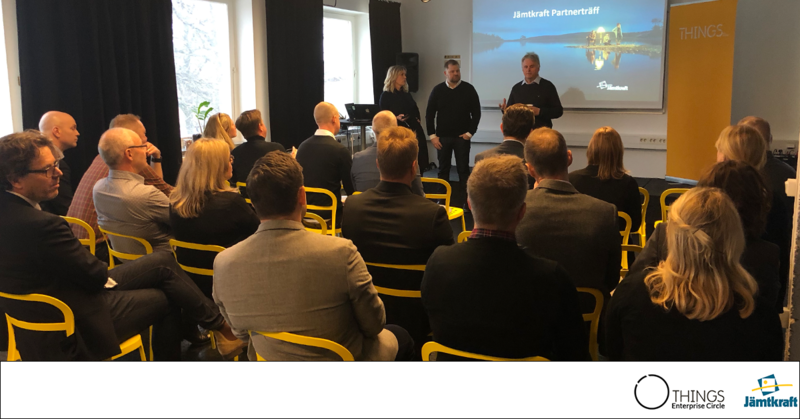 The latest sthlmHW #20 took place on 24th January and focused on the key hardware trends from CES 2019. Watch this space for up-coming events! Ekkono who are part of the startup showcase at Hannover Messe (01-05 Apr) where Sweden will be 2019 host country took to the stage at Hannover Messe Preview accompanied by Ericsson and ABB! Locallife, a neighbourhood network app helps build sustainable local communities by providing a platform which acts as a focal point for the community by promoting discussion, exchange of ideas and physical tools. 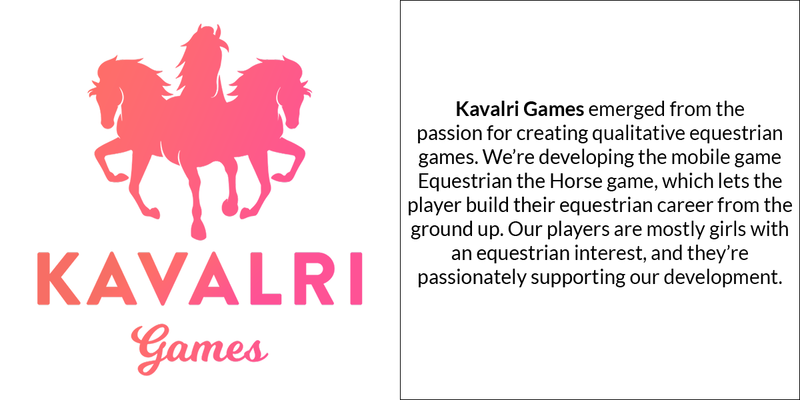 Read more about the company in Hållbarhet! Meloq was stateside for APTA CSM, the largest physical therapy conference in the US showcasing EasyAngle their motion measurement device! 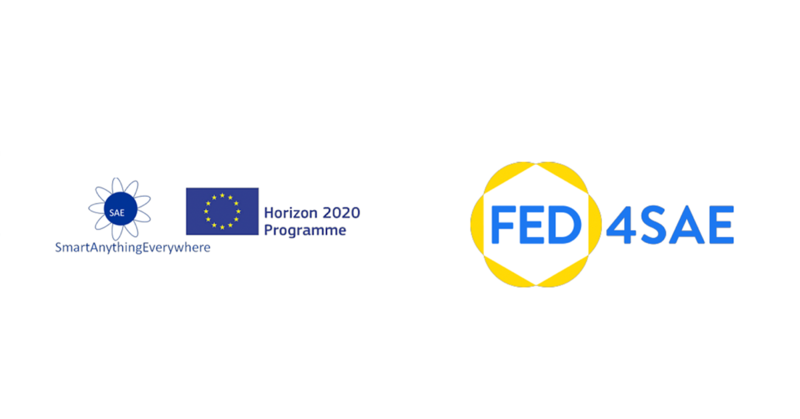 Racefox, a digital coaching app for running and cross country skiing has secures 20 million kr funding from EUs innovation fund Horizon 2020! Huge congratulations, so well deserved! MIND Music Labs joins partnership with Propellerhead Software to bring rack extensions to hardware!